[TUTORIAL] How to download genie, create a genie account, and much more! You may download the APK file that will allow you to download the app and stream but it will not allow you to purchase a pass. Then, go to app store and search “genie”. You will now be able to download the app. On the website, click on “로그인/회원가입” (Login/Register). Kakao Talk, Facebook, or Twitter. If you aren’t logged in, a pop up window to login will appear. Enter your information and login. You will be directed to create a genie ID. Scroll down and you will find the steps to create an ID. Click “Agree” to accept terms and conditions. Whether you choose to login with Kakao Talk, Facebook, or Twitter, you will be directed to create a Genie ID. These steps are the same for all. Check the first box to check all other boxes and agree to the terms and services. Enter a 4~12 alphanumeric (letters+numbers) username and click on “중복확인” box next to double check availability. Green is good. Red #Warning sign in no good. Click on “입력 완료” (complete input). Click on “로그인” to login. Click on the dark blue bar with the “f” for Facebook in the middle to use your Facebook to create a genie account. Click on the light blue bar at the bottom for twitter. Choose login with the Facebook app or login through mobile. You’ll be asked to login for twitter, if you already are then it will ask you to authorize the app. For twitter, after asking you to authorize you will be asked to create genie ID. Skip this step for twitter. You will be redirected to created a Genie ID for both Facebook or twitter. Check the box at the top to accept all terms and conditions. Scroll down all the way to the bottom and click on the last dark gray bar. 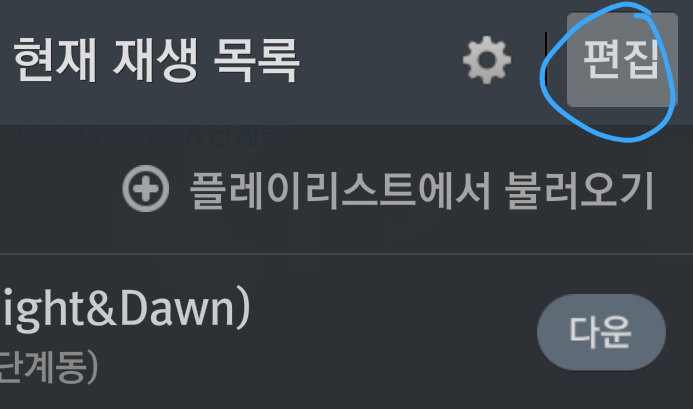 Click on “시작하기” (get started). The bottom gray bar is to see the guide. 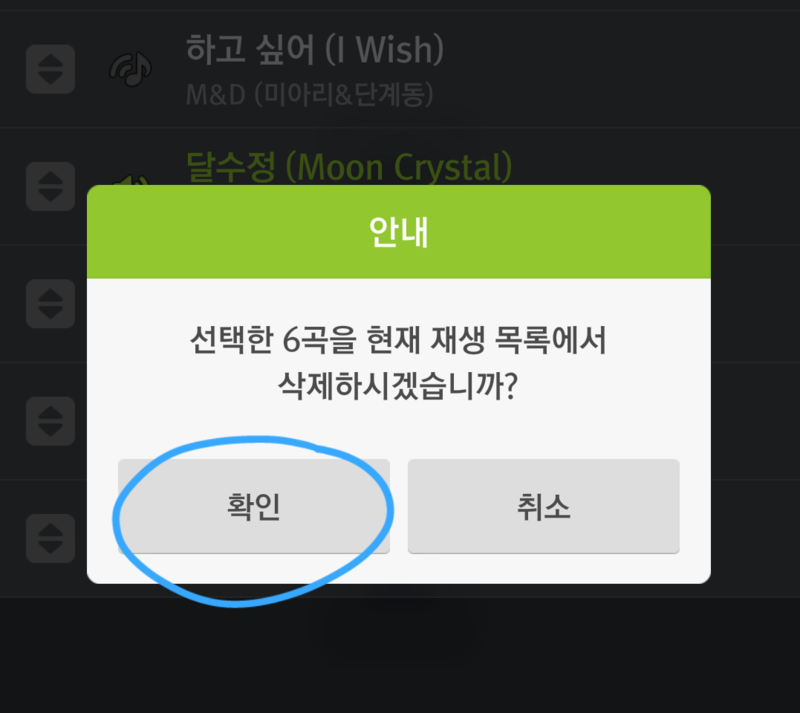 Choose Kakao Talk as your login preference. When you choose to login with Kakao, the pop up below will appear. If you have the app on your phone and are signed in, move on to the image below. If you wish to sign in with another account other than the one you have on your phone, click on the second option. Once you have signed in, you will be asked to agree to the terms and services. Click on “Agree” at the bottom (This will show in your own language or in English depending on your settings). Within each physical album there is a free GENIE coupon with 100 free streams (no downloads). In this section we will show you how to register your coupon on Genie. REMINDER: Stream each song once every hour. Erase your playlist, and repeat. After logging in, on the genie website on the right hand, click on your username/account to open the drop-down menu. Then, click on “상품권등록” (gift certificate registration). You will be directed to the following page. Enter code and then click on “등록하기” (register). After clicking on registration, a pop up box saying “상품권이 등록되았습니다” (Gift certificate has been registered) should come out! This might be an older version of the genie coupon, it is from Spring Falling, but these directions still apply. You will find the expiration date at the back of the coupon. You need to find the numbers. It goes by Year, Month, and Day. After entering code you may check your stream balance, here’s how. If you’ve entered you code and want to check your coupon we’ll show you how. 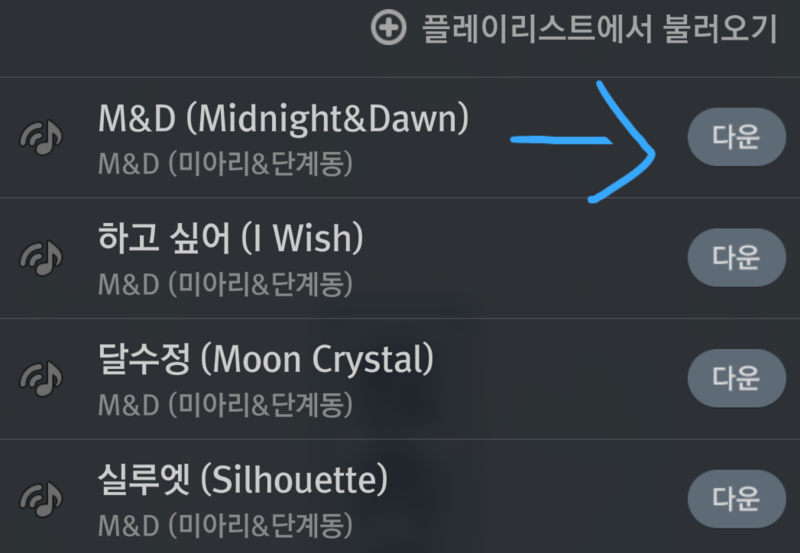 On the genie website on the right hand, click on your username/account to open the drop-down menu. You will be directed to a page, scroll down until you can see a green disk. Note: Notice it says 59회(time)/100회(time). When you use a stream the left number will lower (ex. 58회/100회) which means you now have 58 streams out of 100 left. Select triple dot at the bottom right corner. Underneath your username you will also see the pass but to see how many streams you have left you click on “my info”. After clicking on “내정보” you will be taken here, under “이용권 정보” (Ticket info) you will see the details of your coupon. This time around, SJWorld encourages E.L.F who can’t use their coupon because they have no time to stream to share all or part of their coupon through genie streaming links! You don’t have to share all streams, you may share an amount out our your 100 free streams with ELF who have time on their hands to stream when you don’t. For example if you still want to stream but know you won’t be able to use all 100 streams—each song must be played once per hour so after listening to the whole album you must wait till the next hour to play again. Go to the song you want to share. Once there, scroll down to the list of songs and select one individually by clicking on the check box. Check images below. Note: The use of streaming link is first come, first serve, so we recommend you only share one song per link. 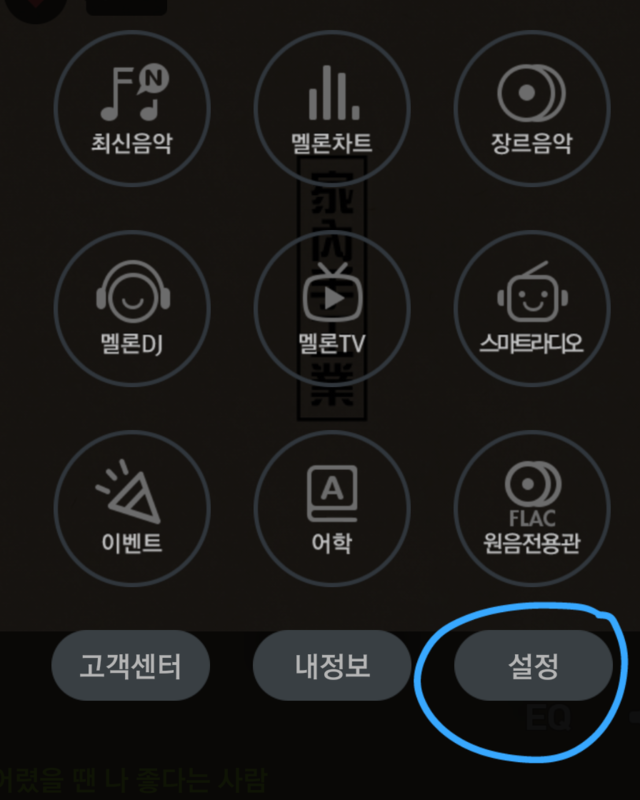 After selecting the song/s you want to share, press triple dot and then select “공유하기/음악나누기” (Share music). A pop up window will come out. Then on “사용하기” to decide the amount of free streams you’ll be giving out. On the image below you can see a 1/100. To choose the amount you want to give, write the amount where the 1 is or scroll the bar/circle below to the right to increase. Picture 1. Continues on Picture 2. You will be shown another pop up, copy and paste the url given and press “확인” (confirm). You’re done, now you can share that link on twitter or anywhere else. To make it easy to find, you can respond to our thread or create one of your own! First come, first serve. #PLAY each song once every hour. Reply once when a link has expired. Click on the genie streaming link. You will be directed to this page, click anywhere on the big “genie” lettering gray box. The genie music player will pop up and play the song. When the number marks zero like in the picture below, all streams have been used and you can mark a streaming link expired. These are the prices and what each mean.이용기간: 30일 = Use period: 30 days. Note: This will only allow you to download on your phone and will not be able to save on PC. Genie pass/credits can not be purchased on Android devices. SJWorld can make the purchase on your behalf. E-mail us at soribadasjwteam@gmail.com to help you purchase a pass. Body of e-mail: name, username and password, pass you want to purchase. Please also include country and if you can pay through PayPal. Choose the pass you wish to purchase. You will be asked to confirm your purchase. Depending on your settings, it may or may not ask to input your Apple ID password and then confirm. Genie runs an event that allows Genie users (users who already have an account) to share invite links that they can share with people who aren’t yet signed up to Genie, but this event IS NOT an ongoing event and will not always appear. If the event goes up again we will notify ELF so they can share with friends or through SJWorld so we can pass it on to ELF who do not have a genie account yet. We recommend waiting until the last week of October/ early days of November and if the event does not go up, people with no genie account that can and want to support may make a Genie account then. Streaming via genie helps in music shows and it also counts towards Gaon’s digital chart! If you have an android device, please follow the following tutorial to get a free genie coupon. What is a genie coupon? A genie coupon contains 100 song credits. If you register the coupon in your genie account, you can stream 100 songs. For example, you can stream the title track #DEVIL on genie 100 times or the full album (which has 10 songs) 10 times. Can I use a genie coupon? Only ELF who made genie accounts before March 5, 2015 can use genie coupons. Foreigners are no longer allowed to make genie accounts. What if I have a genie coupon but I can’t use it? 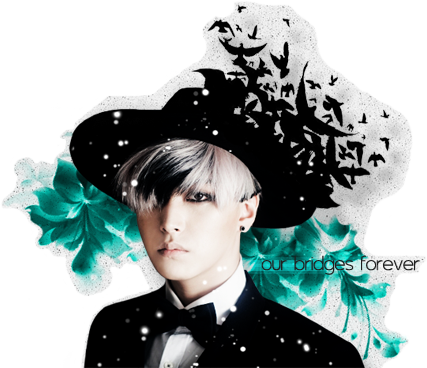 You may donate the coupon to SJ-World. Please email SJacrossthe7seas@gmail.com to donate the coupon. Please take note that genie codes from Mamacita, This is Love, Rewind, At Gwanghwamun, and The Beat Goes On are all expired. How many coupons can I register in my genie account? Around March, there was a maximum of 5 codes that can be registered in 1 genie account. As of now, you may register more codes in your genie account. melOn (www.melOn.com) is the most important digital chart. 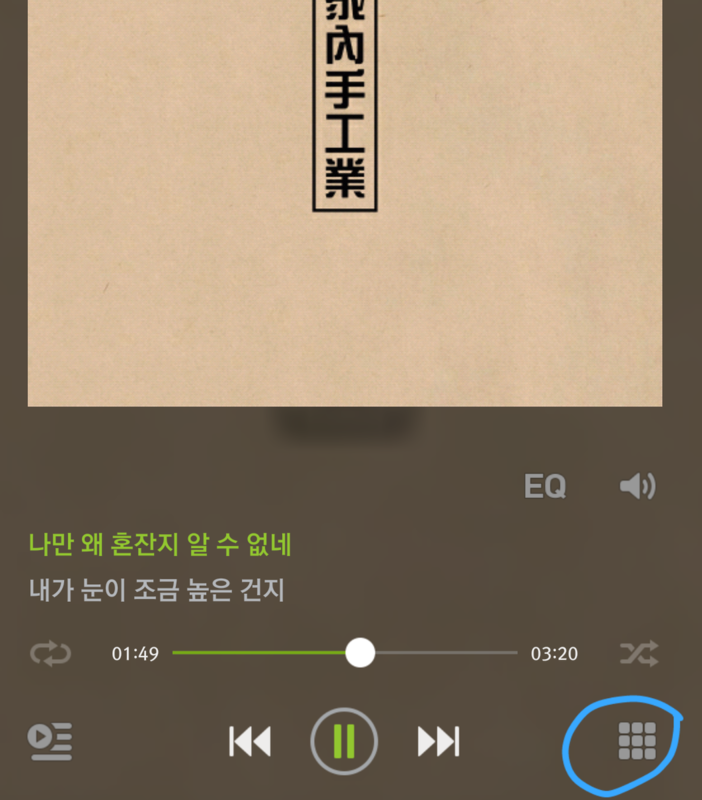 As you have seen, the boys always post screencaps of their albums from melOn. ALL music shows count melOn’s digital charts. Therefore, we should try to stream via melOn. You have to purchase a melOn package in order to download and stream the full songs of the album in melOn. The cheapest melOn package costs $9.99 + apple fee (about $0.70). The $9.99 package will let you download 30 songs and stream any song on the website or app unlimited times for 30 days. You also need an apple device in order to purchase from melOn. 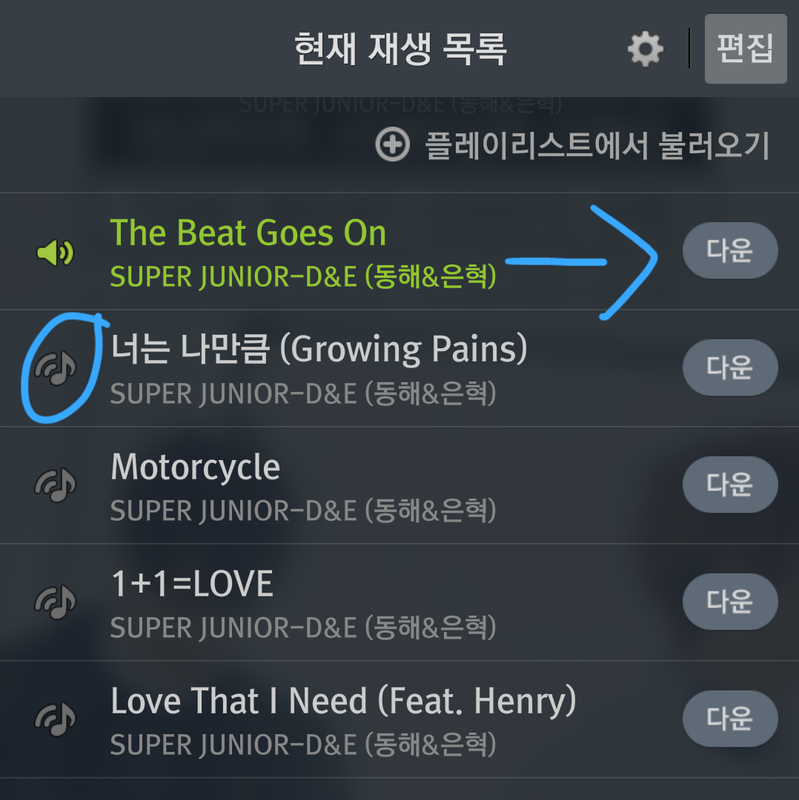 If you don’t have an apple device, SJ-World is helping ELF purchase from melOn. You might have to change your phone settings to unblock the app first before you download it. 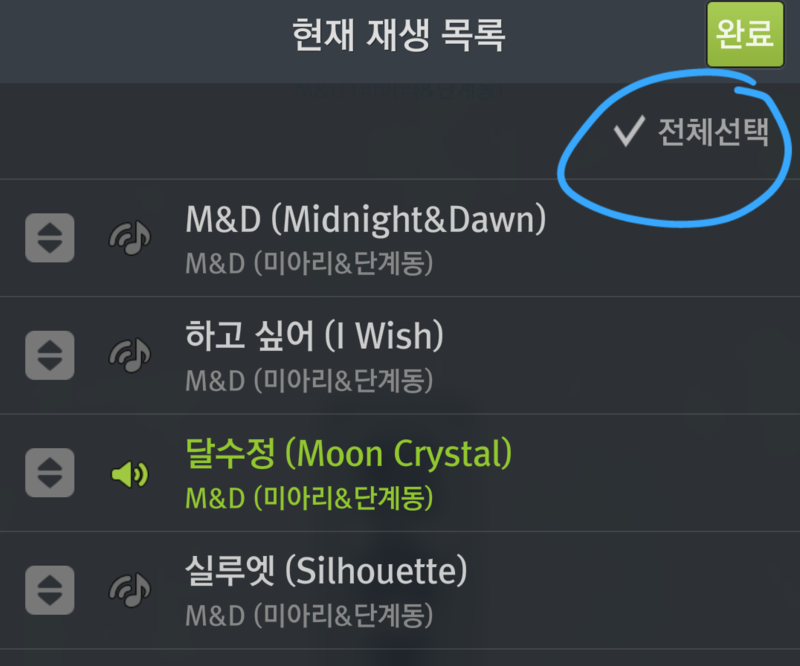 Even if you download the songs to your phone from the melon app, listening to them will not count as streaming if the songs do not have 다운 on the right of the track. After you download the songs to your phone, clear your playlist. Some have said that clearing your playlist every after listening to all the songs helps in counting your stream. 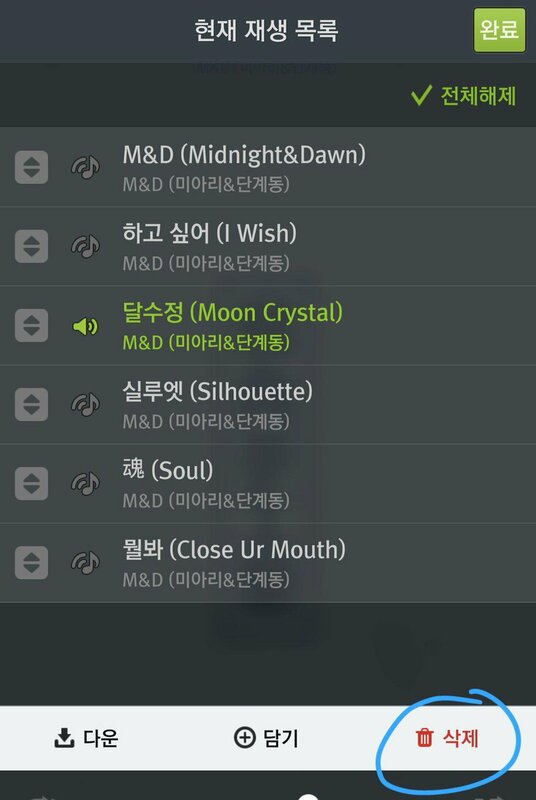 Some have said to log out of and log back in your melon account every midnight KST. You do not need to pay in order to stream in genie. You will need a genie code. A genie code will allow you to stream 100 songs. You can use the code to stream the whole album (all 6 tracks) as many times as you can. We encourage everyone to stream all 6 tracks per hour so that we can increase the chance of having more than 1 track hit genie’s top 100 chart. If you decide to stream only #IWish, stream the song only once every hour: 00 to 59. For example: once at 1:05, once at 2:30, once at 3:10, etc. Even if you stream the song 10 times in an hour, it will only count once. Where can you find a genie code? Unfortunately, all the genie codes that came from Mamacita until The Beat Goes On Special Edition expired already. The genie codes from the physical M&D album can be used (as of now, we are unsure when the codes expire. We have to wait for the release of the album on April 21). After registering a code, we can use up the 100 credits for 60 days. If you bought other artists’ albums recently, they might have genie codes inside them too. Check at the back of the card (near the bottom in red font that says 2015년 X월 X일) to see when they expire. If you can log in to genie and you need a genie code, SJ-World will try to accumulate codes from donators. We will announce once we have genie codes to give away. If you would like to donate your unused genie codes from a recent album (released end of March or later), please email SJacrossthe7seas@gmail.com and specify from which albums the genie codes are from. melOn (www.melOn.com) is the most important digital chart. 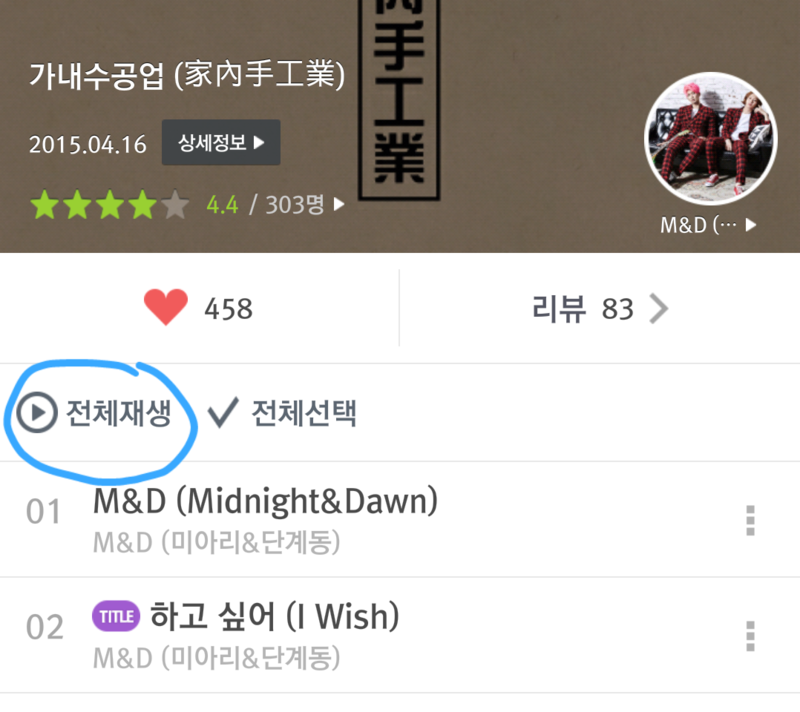 As you have seen, the boys posted screencaps of the album in melOn. ALL music shows count melOn’s digital charts. Therefore, we should try to stream via melOn. The $9.99 package will let you download 30 songs and stream any song for 30 days. If you decide to stream only #GrowingPains, stream the song only once every hour: 00 to 59. For example: once at 1:05, once at 2:30, once at 3:10, etc. Even if you stream the song 10 times in an hour, it will only count once. Where can you find a genie code? This is Love (some), Rewind, At Gwanghwamun and The Beat Goes On STD version albums have genie codes inside them (the blue square card) and they expire on March 31, 2015. If the codes are registered in genie before March 31, then you can use up the 100 stream for 60 days. Genie codes from Mamacita albums expired on December 31, 2014. You can still try them in case they might work. If you bought other artists’ albums recently, they might have genie codes inside them too. Check at the back of the card (near the bottom in red font) to see when they expire. If it says 2015년 03월 31일 (or a later date), then you can still use them. Even if you have already used 3 genie codes in your account (there was a limit of 3 codes before), you may still use more genie codes. The rules may have changed. If you can log in to genie and you need a genie code, SJ-World has over 100 codes from lovely donators. You can email SJacrossthe7seas@gmail.com and we will give you a code to use. If you would like to donate your unused codes from This is Love, Rewind, At Gwanghwamun or The Beat Goes On STD version albums, please email SJacrossthe7seas@gmail.com and specify from which albums the genie codes are from. melOn (www.melOn.com) is the most important digital chart. 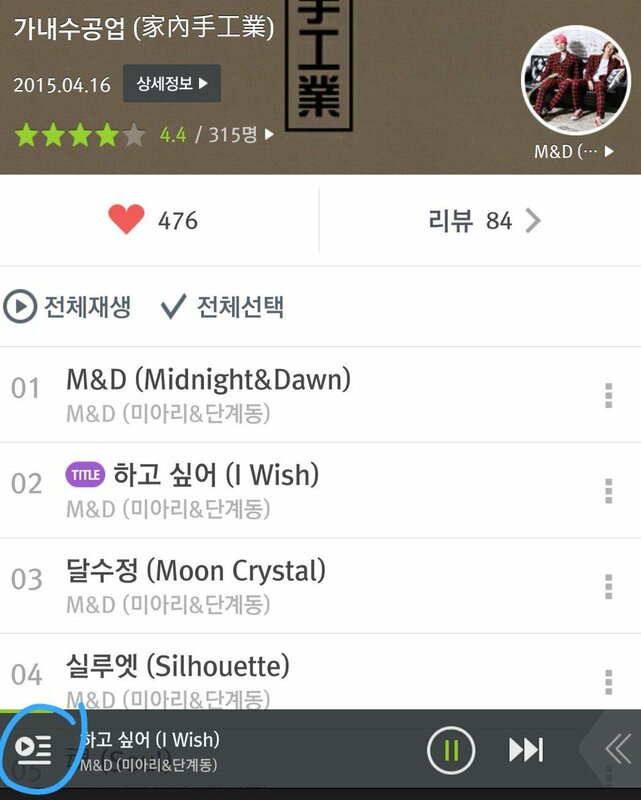 As you have seen, the boys posted screencaps of the album in melOn. Therefore, we should try to stream via melOn. If you registered in genie using your facebook or twitter account before March 5, 2015, you can still log in to genie (www.genie.co.kr) and enter a genie code. You do not need to pay in order to stream in genie. You will need a genie code. A genie code will allow you to stream 100 songs. You can use the code to stream the whole album but stream #GrowingPains as many times as you can. Stream the song only once every hour: 00 to 59. For example: once at 1:05, once at 2:30, once at 3:10, etc. Even if you stream the song 10 times in an hour, it will only count once. Where can you find a genie code? This is Love (some), Rewind and At Gwanghwamun albums have genie codes inside them (the blue square card) and they expire on March 31, 2015. If the codes are registered in genie before March 31, then you can use up the 100 stream for 60 days. If you can log in to genie and you need a genie code, SJ-World has some from lovely donators. You can email SJacrossthe7seas@gmail.com and we will give you a code to use. If you would like to donate your unused codes from This is Love, Rewind, At Gwanghwamun albums, please email SJacrossthe7seas@gmail.com and specify from which albums the genie codes are from. SJ-World will tweet questions regarding SJ and the fandom. You can answer by using both #SJ9thAnniversary and #Acrossthe7Seas hashtags. Question: When did you become an ELF? There will be many questions throughout the day. Asides from answering questions, you may still tweet using the hashtags. Be as creative and thoughtful as you can. The winner gets to choose the album. If the winner chooses This is Love album, the album cover might be random. You can use the genie coupon codes to stream 100 times in genie. You can use it for any song(s) you want. The more tweets you have, the higher your chance of winning.